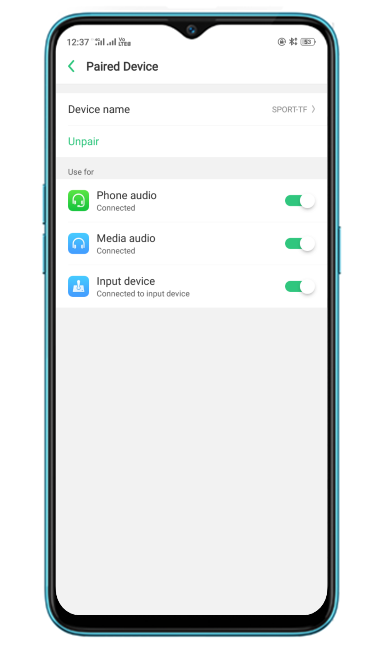 Learn about Bluetooth tethering with realme smartphone. 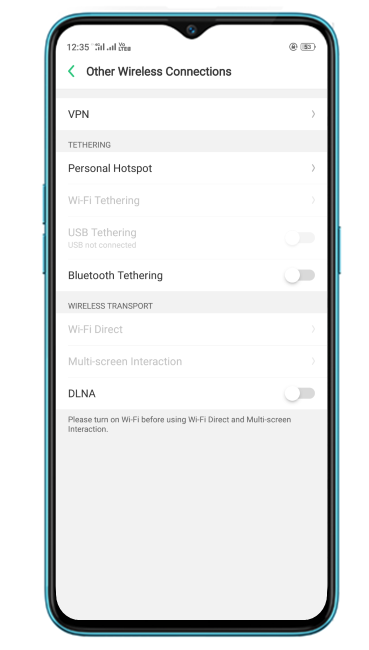 1.On your realme smartphone, go to [Settings] > [Other Wireless Connections] and enable [Bluetooth Tethering]. 2. Click Image next to the device’s name, then click [Internet Access]. Notice that Image appears in the status bar. As long as the target device is properly tethered to the other one, you will be able to use the Internet on the target device. 4 Restart your realme phone and test again. 5. Go to [Settings] > [Software Updates] and update your phone to latest system version.